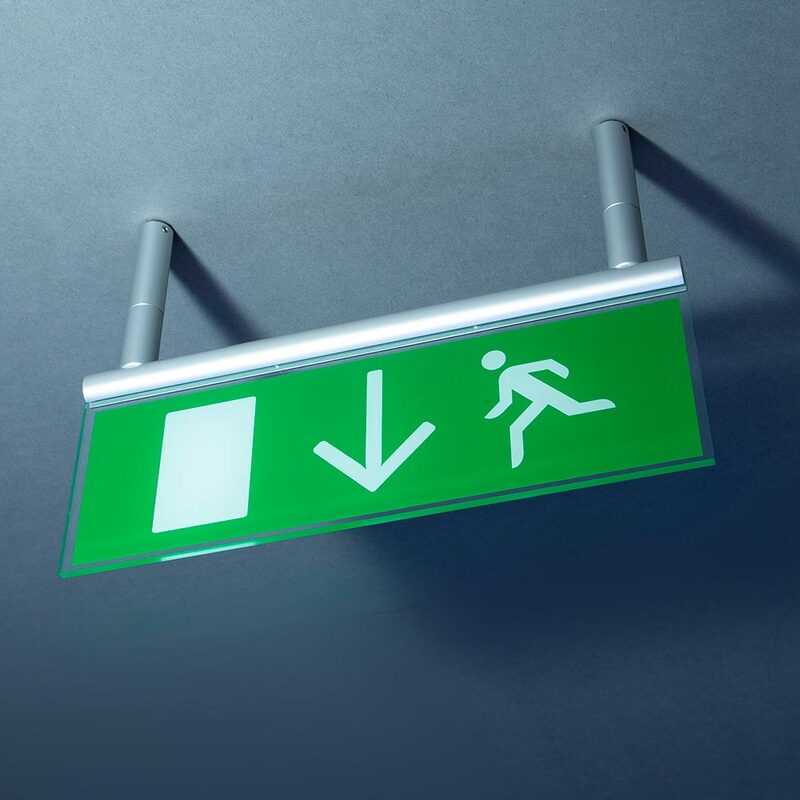 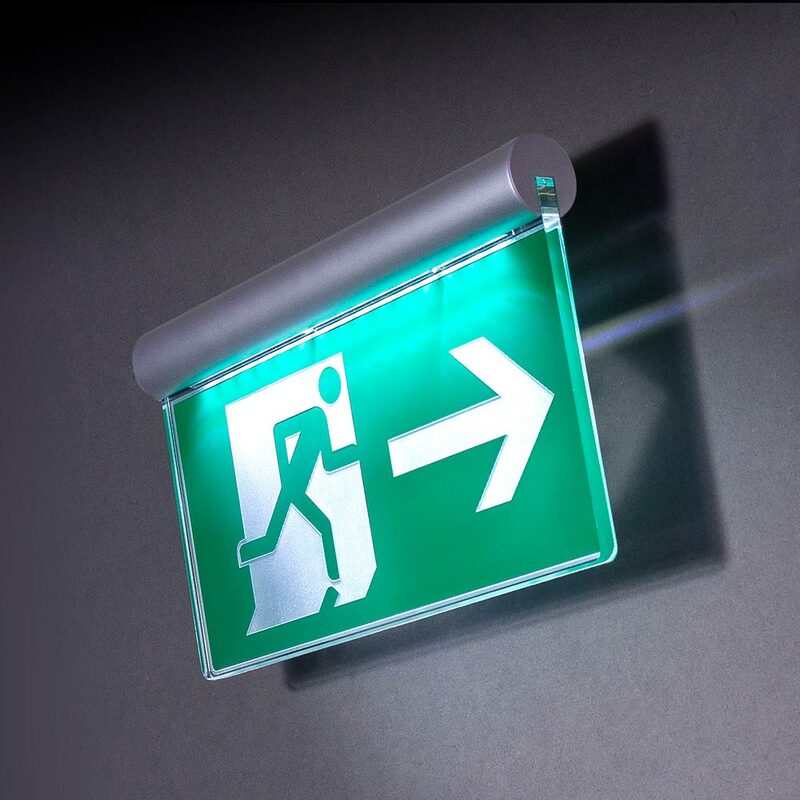 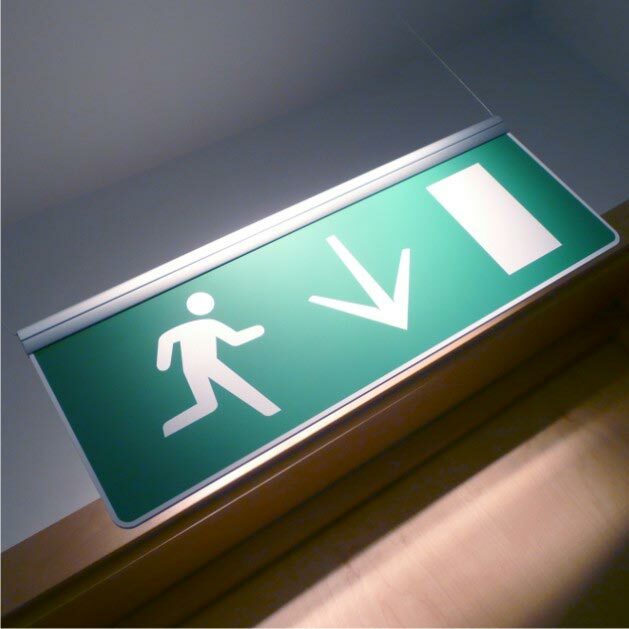 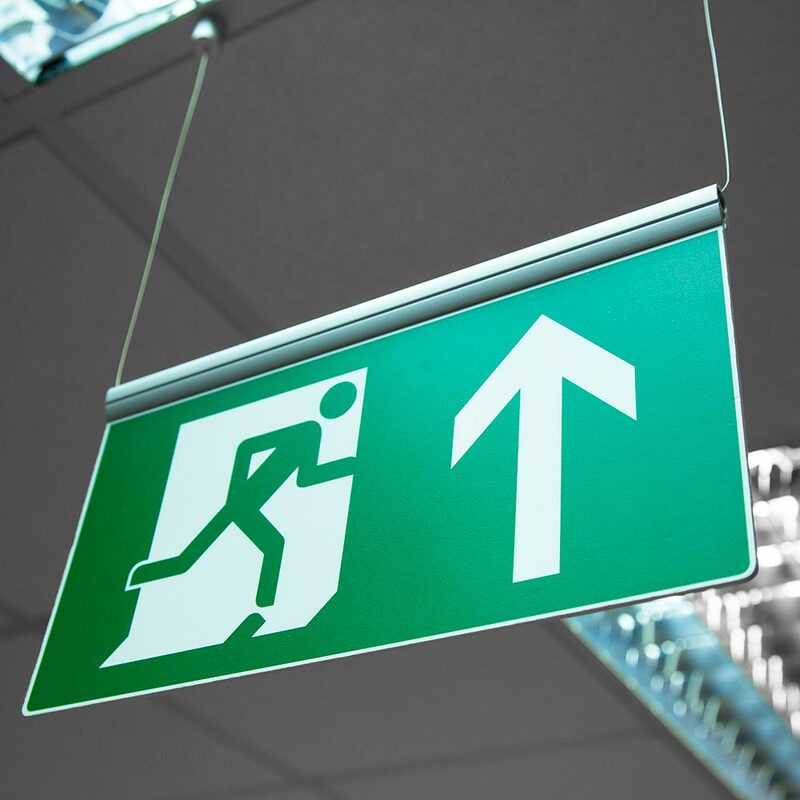 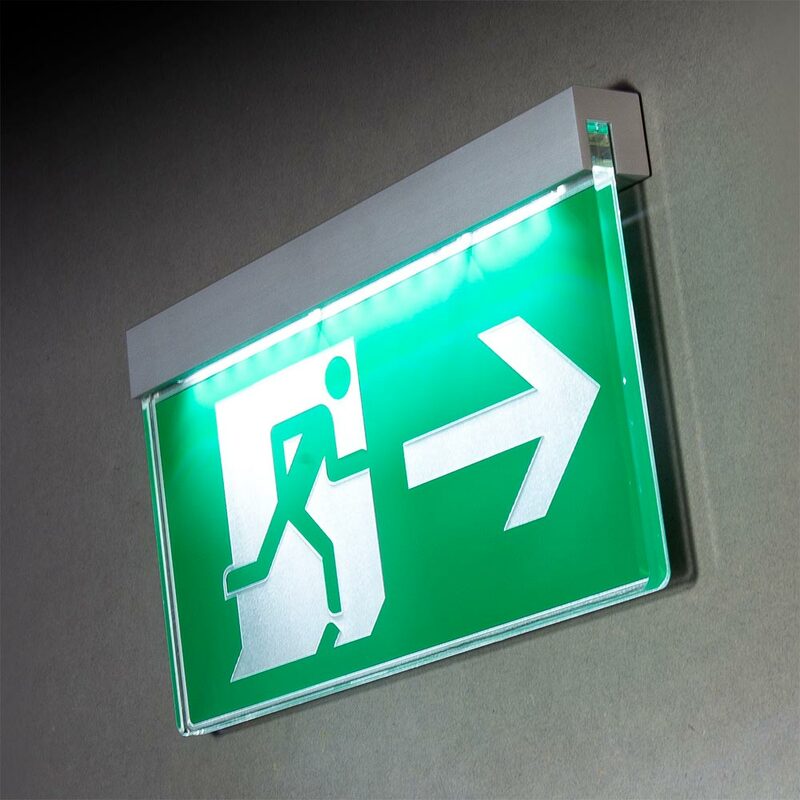 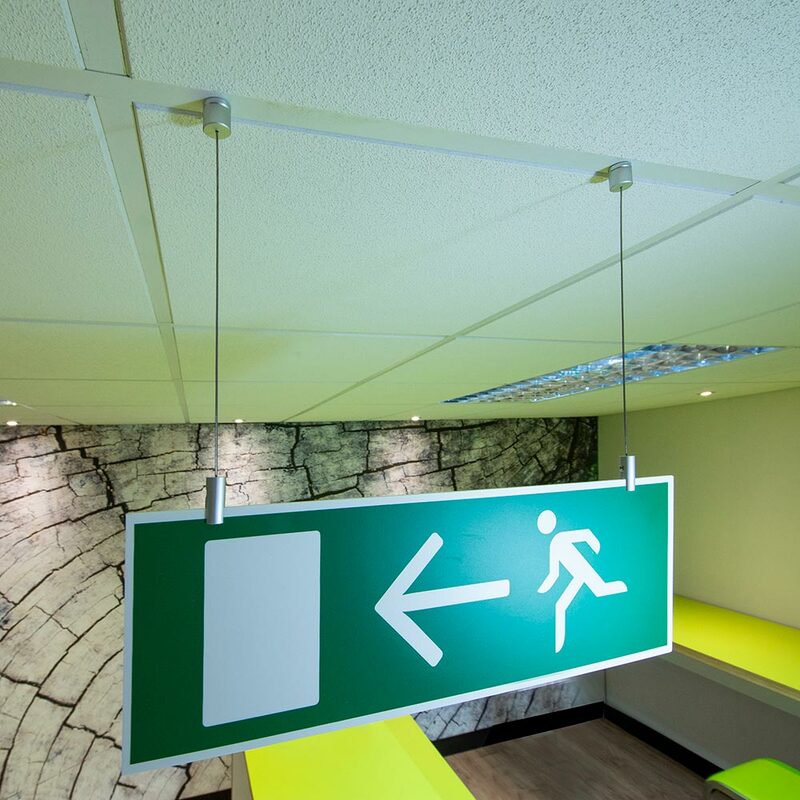 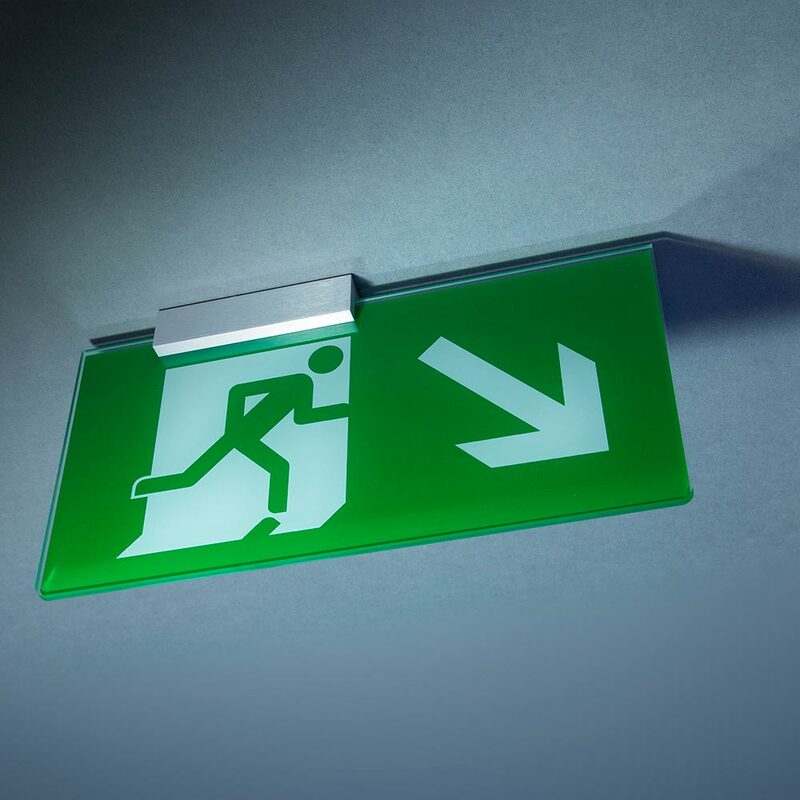 Fire escape signs from Signbox, provide a premium range of fixings and finishes to suit any budget. 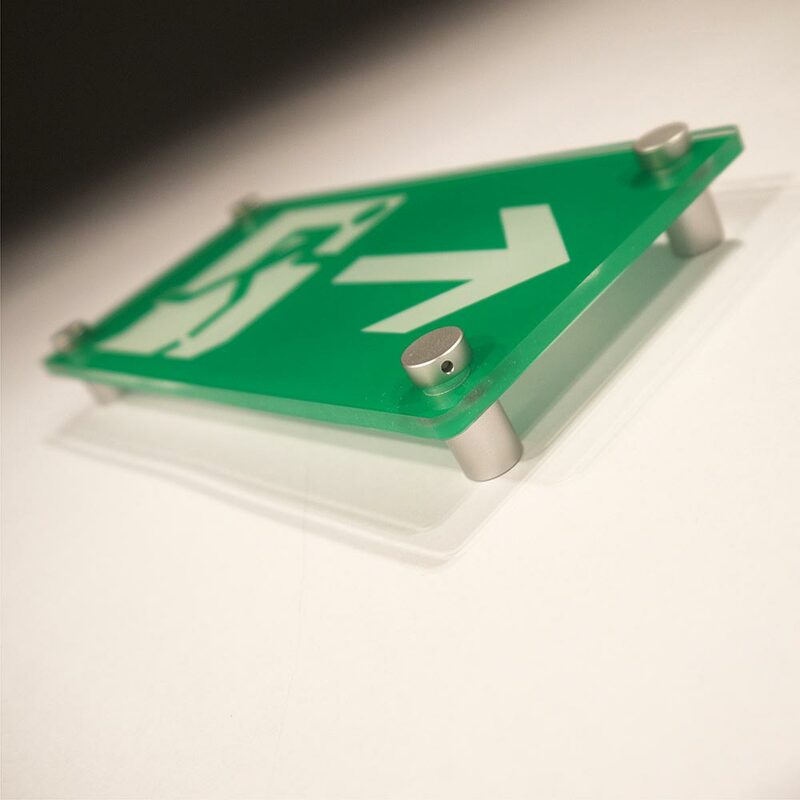 Whilst we are now manufacturing signage to meet the ISO7010 standard, we are still holding stock of the EC Directive 92/58/EEC and both styles are available here for the immediate future. 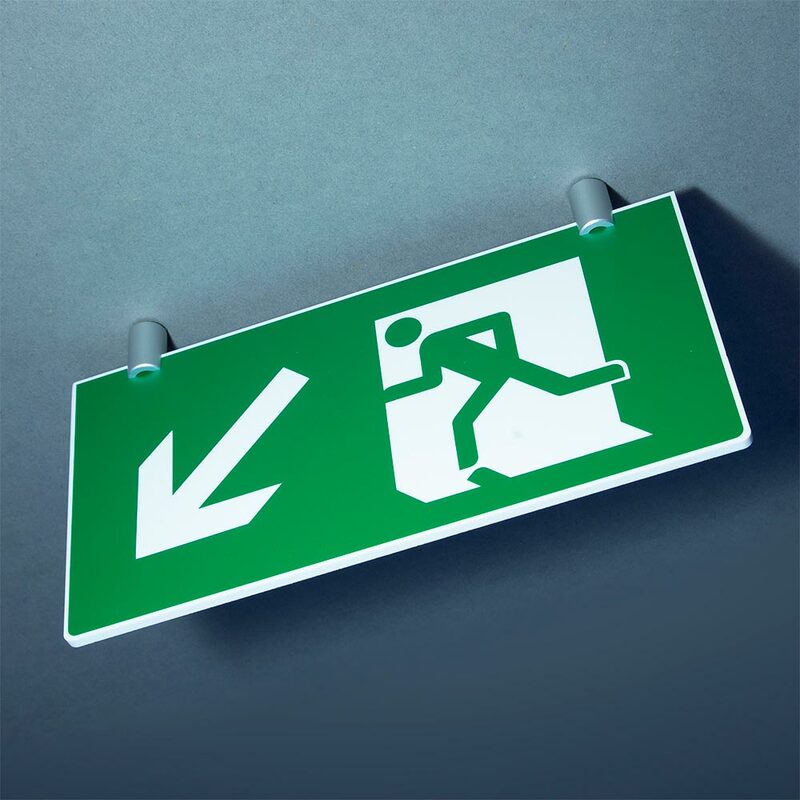 It can be tough keeping up with seemingly never-ending changes to safety sign legislation. 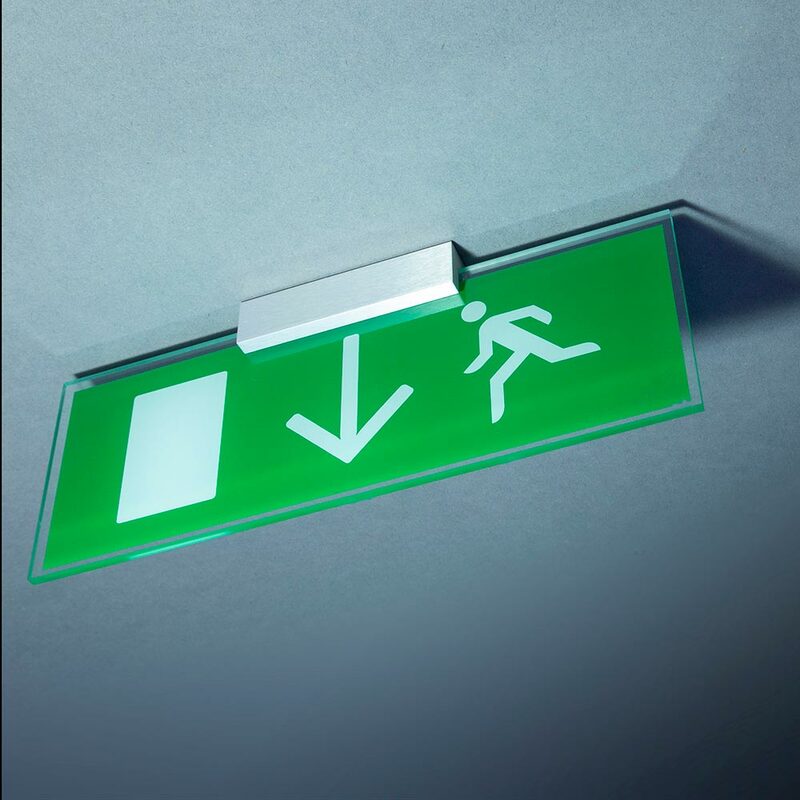 From BS 5499, ISO 3864, 92/58/EEC, and the soon to be introduced European safety sign standard EN 7010, each has brought, sometimes only subtle, changes. 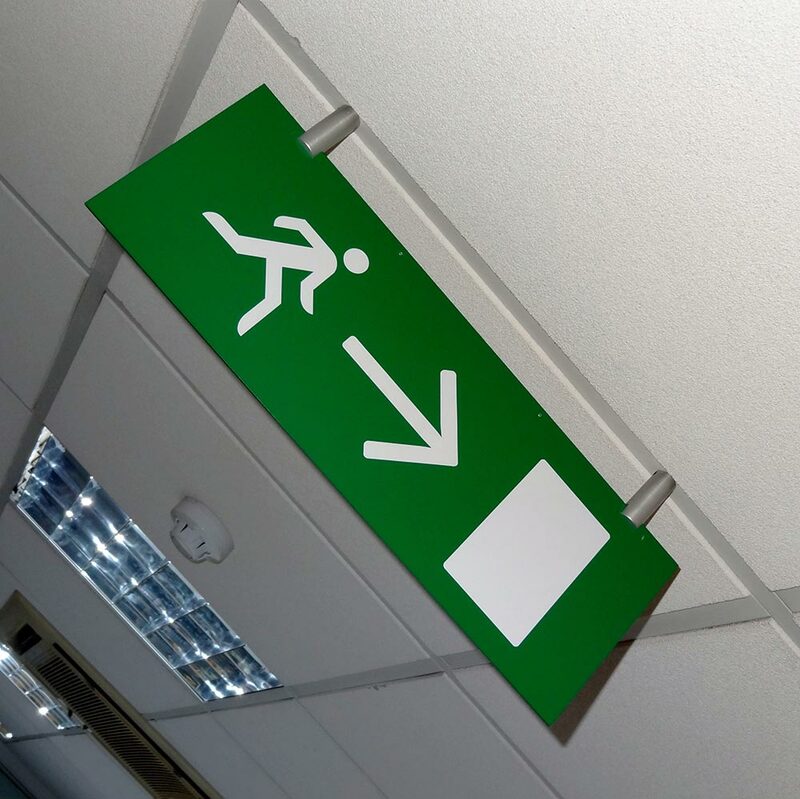 But whether it’s to signpost emergency evacuation or fire protection, accident prevention or to offer information about health hazards, it’s critical that the relevant standards are strictly adhered to across all safety signage; not only is this to make sure you’re compliant with legislation, but also because these quality systems have in fact been carefully thought out and tested – ultimately to save lives. 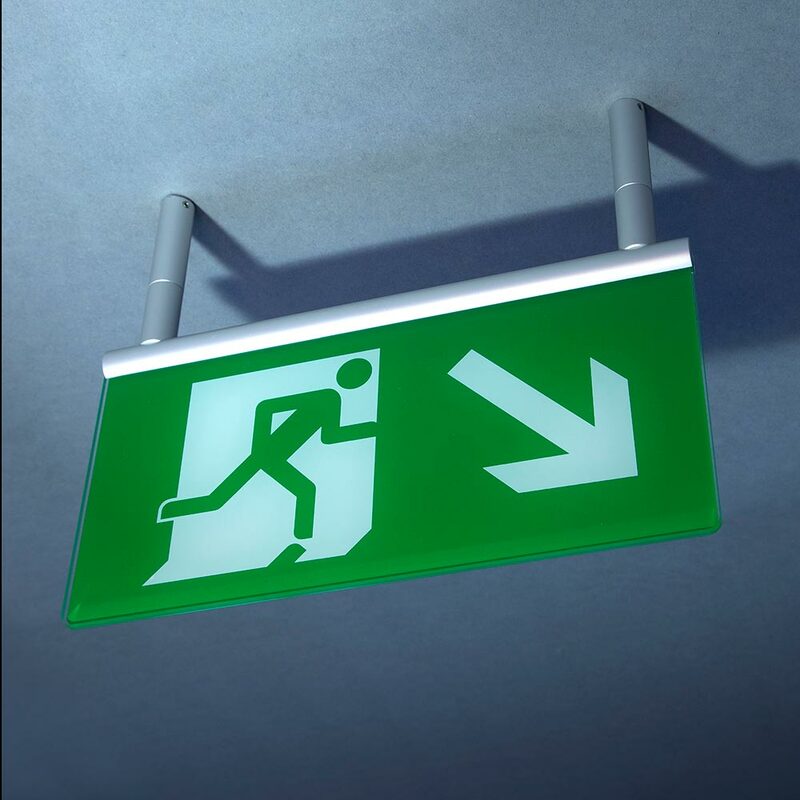 Please call our sales team for best practice advice on 01784 438688.